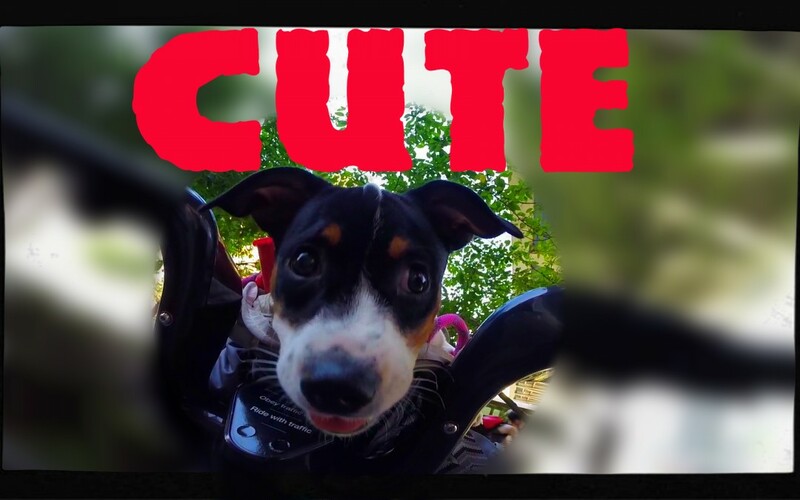 This week’s video: Lizzi, the cutest member of Citibike. 🙂 I met them just like in the video. Asked if I can play with her, Ben aka the father said yes!! 🙂 Well, she played with other doggies at the park, but I really enjoyed my day. I love puppies, from very deepest part of my heart, and then, who doesn’t? But a puppy on a bike basket is irresistible.. Ben thanks for the ride. I really enjoyed my time. And Miss Lizzy (Lizzi), I think you’re very cute, and I’m quite sure my friends here will like you, too. Summer is beautiful in New York (mostly).. I found some tango and kayaking places in the city. Can’t wait to go, record and let you experience them, too.